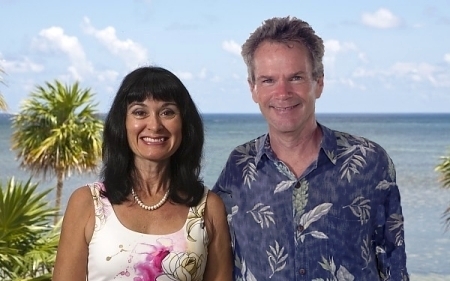 Margot and Matt have been helping clients make wise investments on Roatan since 1998. Click on their logo to search all available properties for sale on the Roatan MLS. Learn important investor information and view beautiful properties on their easy to navigate site. Read their testimonials and see why many clients choose Margot and Matt to help them find the perfect property and guide them through the investment process.